David Love of the Atlanta Black Star published a feature report on the Haitian Migrant Border Crisis. Read the excerpt below from BIN member leader Ninaj Raoul of Haitian Women of Haitian Refugees. 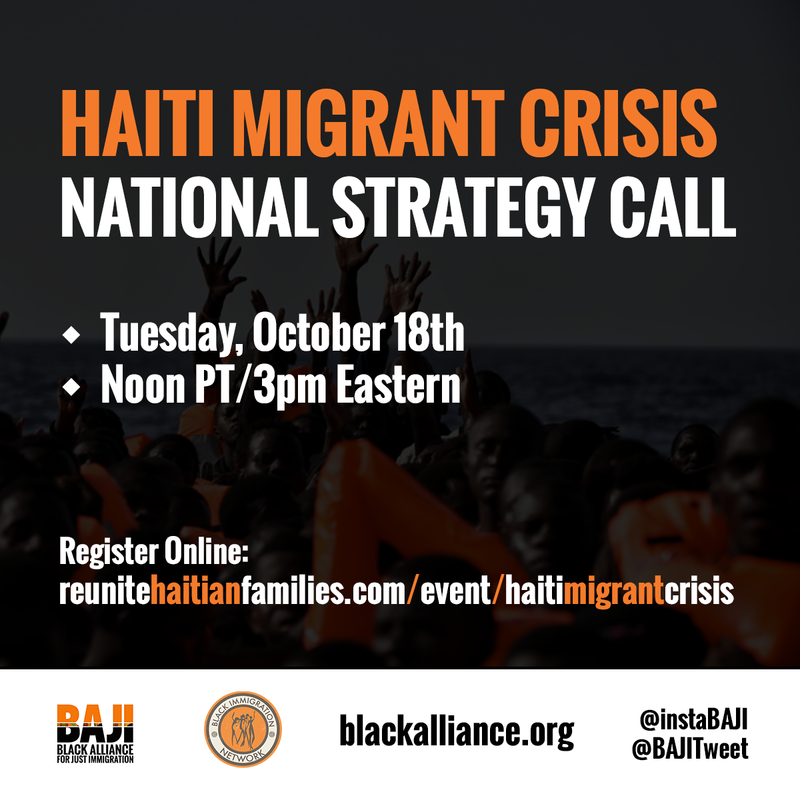 Ninaj Raoul, executive director of Haitian Women for Haitian Refugees, told Atlanta Black Star that the U.S. has vacillated between automatically detaining and deporting Haitian refugees on the one hand, and temporarily ceasing their removal due to earthquakes and hurricanes in recent years on the other. Now, the tide has shifted once again amid an increase in Haitian refugees crossing the U.S.-Mexico border.